We offer high quality programming services to your specifications that we can test in-house or on your specific machine. 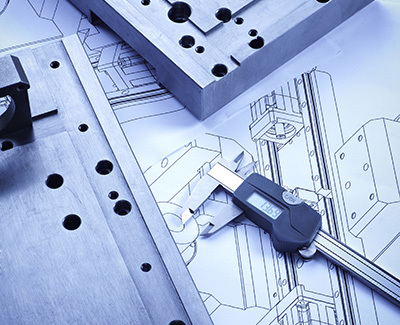 We have experience with all major makes and models of CNC machines in 3, 4, or 5 axis. We specialize in programming Vertical Machining Centers, Horizontal Machining Centers, and the latest live axis and multi spindle turning centers. From simple turning designs to very complex multi-axis milling operations, we can tackle all of your programming needs. Give us a call to discuss your specific needs today!